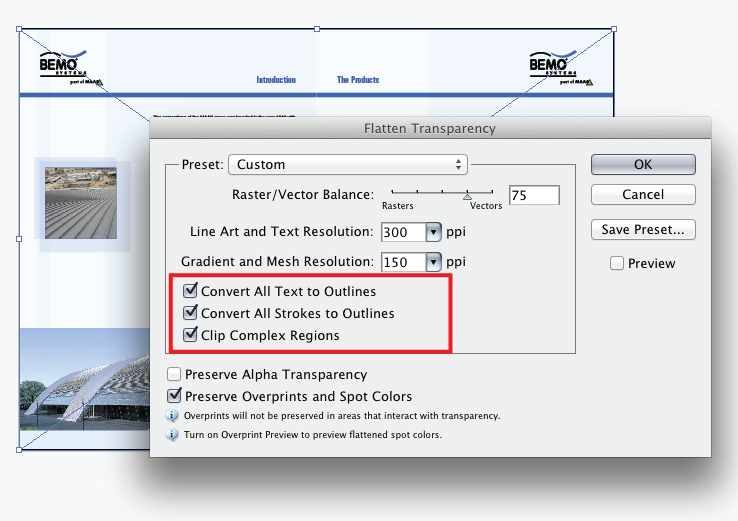 How to make changes in pdf artwork? 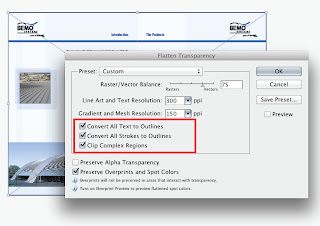 some time open pdf file in illustrator we will get message on dialogue box sound like "some fonts are missing", because you did not install the fonts which use on pdf file artwork. 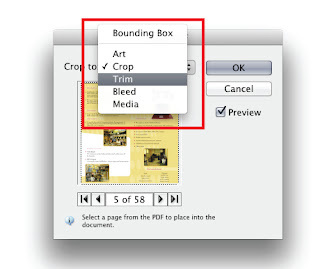 What you have to do solve this issue, you can find the name of this fonts in the dialogue box, if you have the fonts, you can install the fonts on your computer and fix the problem. If you don’t have the fonts? 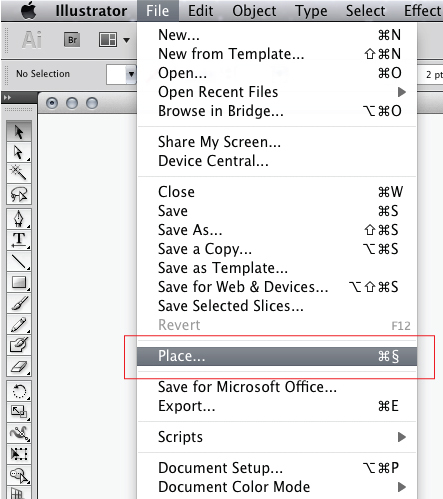 go to Illustrator open a new document (go to file menu new document). 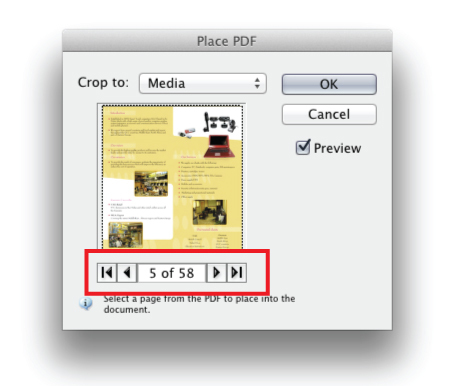 then again go to file menu select the "Place" option, browse and select your pdf file which you want to edit, hit the place button. 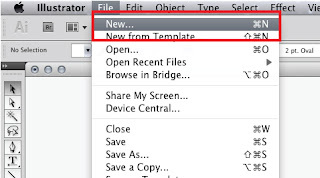 you will get window like showing below. 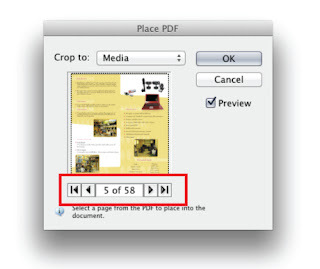 if you have more than one pages on your pdf file you can select the page number from the option or you need multiple pages place again after one page, do one by one. then hit "OK" button to place pdf artwork to document. 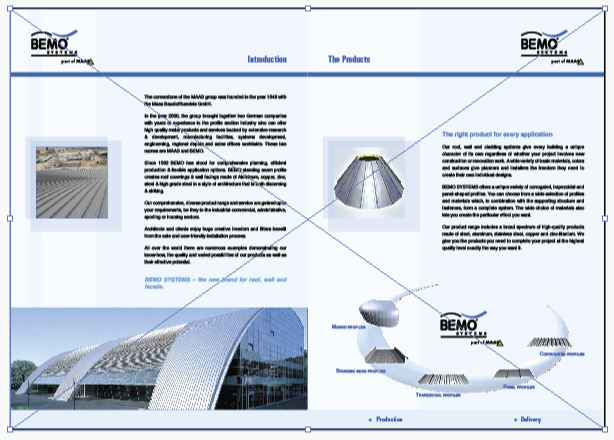 Now the pdf artwork placed in illustrator document, as you see in below photo there is a guide line over the file because this is non editable file, now we go to convert the file to editable mode without font missing (font will be outlines). 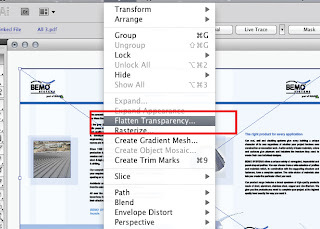 Select the artwork then go to "Object" menu and select the option "Flatten Transparency"
Now you can see the window like below showing, use all default be sure tick mark in "Convert All Text to Outlines" then hit "OK"
Now the fonts are convert to outlines, also you can edit vector object and able to change photos. I hope this post help you on your work. 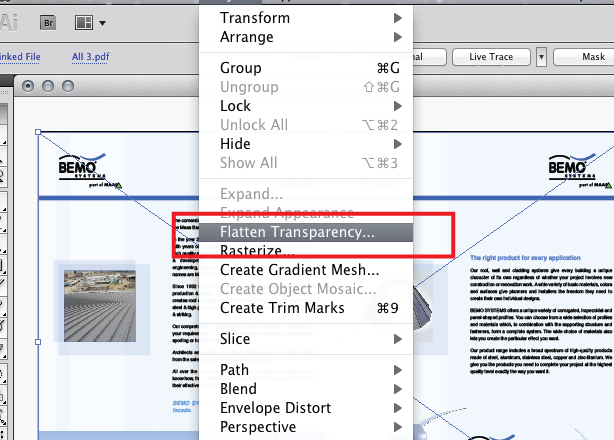 I've been doing this for a while, but now in Illustrator CC, I'm getting an error about not being able to flatten the transparency because the image is in more than 72 spot colors. Even if it is a 1 color image. Any ways around this? Very clear, concise and easy to follow. Many thanks. 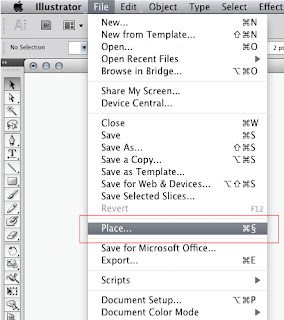 does not work in CS5.1, what version are you using? RThank you! You saved me! You have all described in great detail and I was able to do everything without help, thanks to your article. 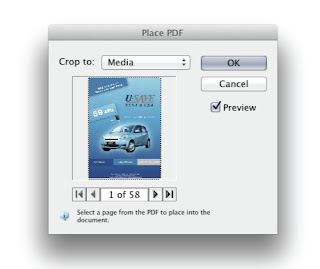 The working with a PDF file requires a special approach. Here we can follow the instructions to make the necessary changes. Thank you so much!!! 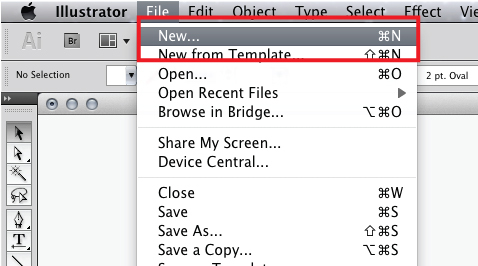 I have had trouble with this for years, and you will save me time and trouble in the future.